INDIANAPOLIS -- Cajun Brisket Fettuccine. Those three delightful words grabbed my attention, and the description reeled me in: Tender chunks of house smoked Brisket, along with mixed peppers and red onion in a Cajun Alfredo sauce; all tossed with Fettuccine noodles. But what I ate last of all, sent the meal over the top! Three more tantalizing words: Caramel Pecan Ball! 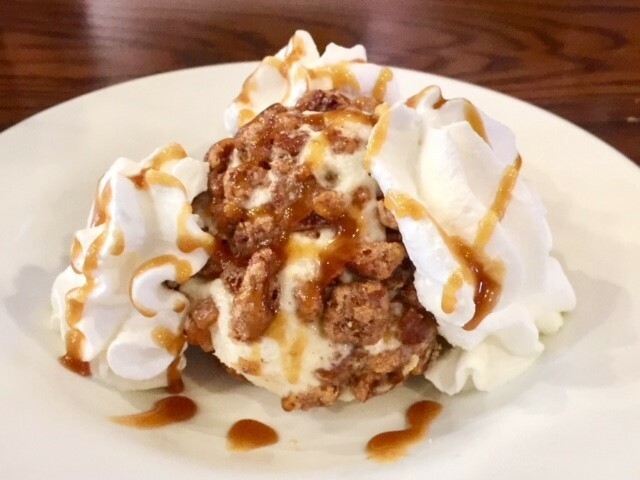 It’s vanilla ice cream, rolled in toasted candied pecans, with whipped cream and caramel drizzle. A dessert so divine, I found myself in a rush to eat it, before all that goodness melted away! 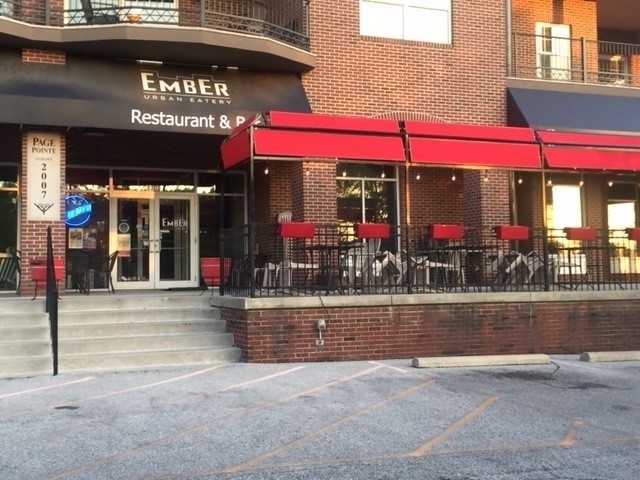 The Ember Urban Eatery offers a variety of pasta, pizzas, and specialty sandwiches. 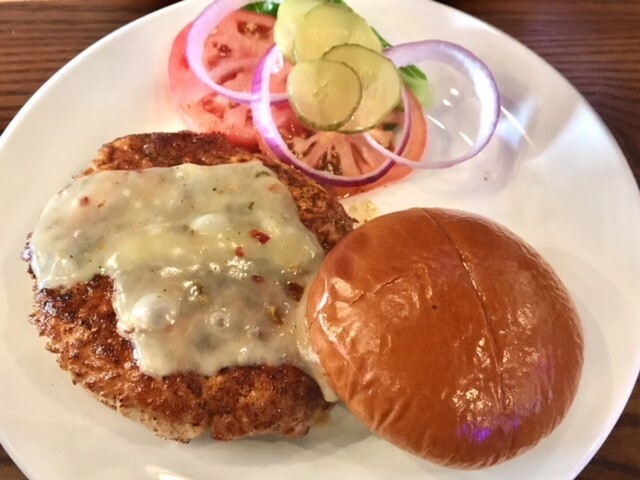 The Cajun Grilled Tenderloin with pepper jack gives a little kick to a traditional tenderloin. There are also entrees, such as New York Strip Steak, Pan Seared Salmon, and Chicken Marsala. The cozy restaurant is nestled on the ground floor of the Villaggio Apartments on the corner of Virginia Ave and East Street in downtown Indianapolis. The address is 435 Virginia Avenue.